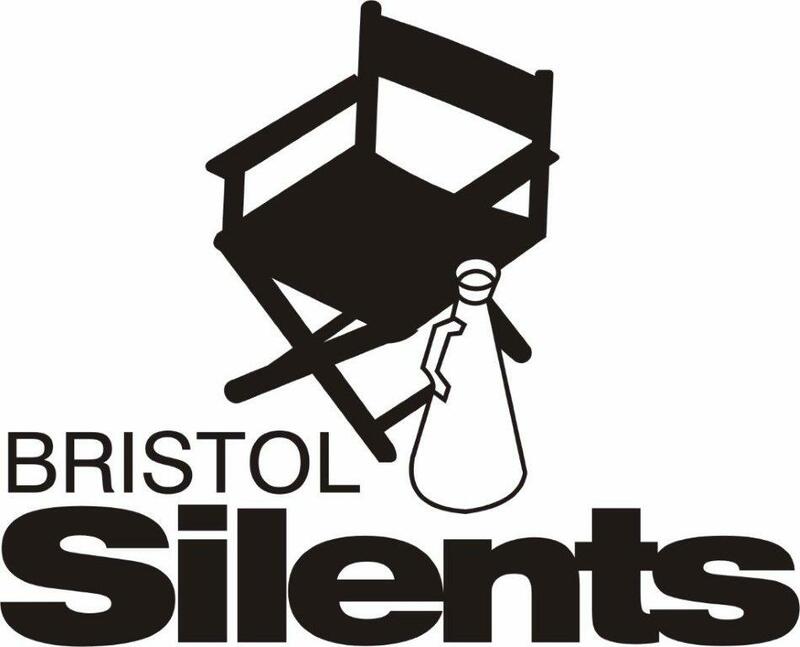 Local silent film enthusiasts Chris Daniels and Norman Taylor formed Bristol Silents in August 2000 to promote and celebrate Silent Cinema both in Bristol & ultimately, nationally. Initially the programme began with a short season of Louise Brooks films at Arnolfini in October 2000. 2002 saw our first events at Watershed Media Centre which included Paul Merton discussing Buster Keaton, Kevin Brownlow offering an introduction to silent film and Douglas Fairbanks in The Black Pirate (1925). Bristol Silents has gone from strength to strength ever since. We now promote national tours of silent film programmes and organise, program & run the hugely successful Slapstick Festival which has helped us establish an international reputation for silent film appreciation & events. We have achieved this reputation in part thanks to our ongoing partnerships with various venue’s & other arts bodies in Bristol & nationally. In 2010 we celebrated our 10 year anniversary with a series of special events. We have been especially proud to have produced over 200 live events over the decade which can be found in our archive. The vast majority of these events have been programmed & produced by Chris Daniels who has been the main driving force behind Bristol Silents over the years. In addition David Robinson, Andrew Kelly and Kevin Brownlow have contributed substantialy to the creative remit of the ongoing silents programme. We also celebrated our 10 year anniversary with the re-introduction of the Bristol Silents Club Screenings. These smaller screenings are more informal events held at the Lansdown Pub in Clifton and free to everyone.